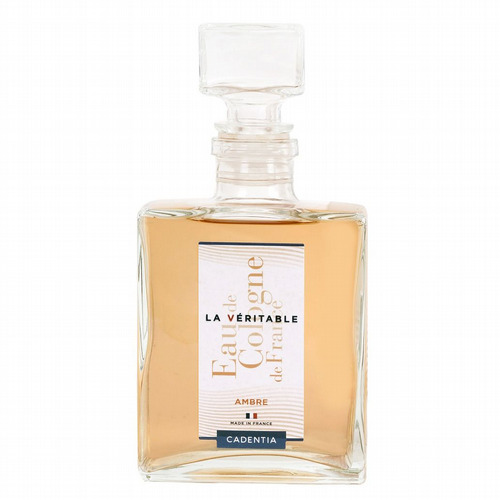 Jasmin - this is a sparkling combination of Bergamot, Rhubarb and Sea Notes which slides into the breathtaking beauty of all the classic flowers including Rose, Tuberose, Ylang-Ylang and Gardenia, with a central pillar of Jasmine. The base is soft and pretty with vanilla and white musk. 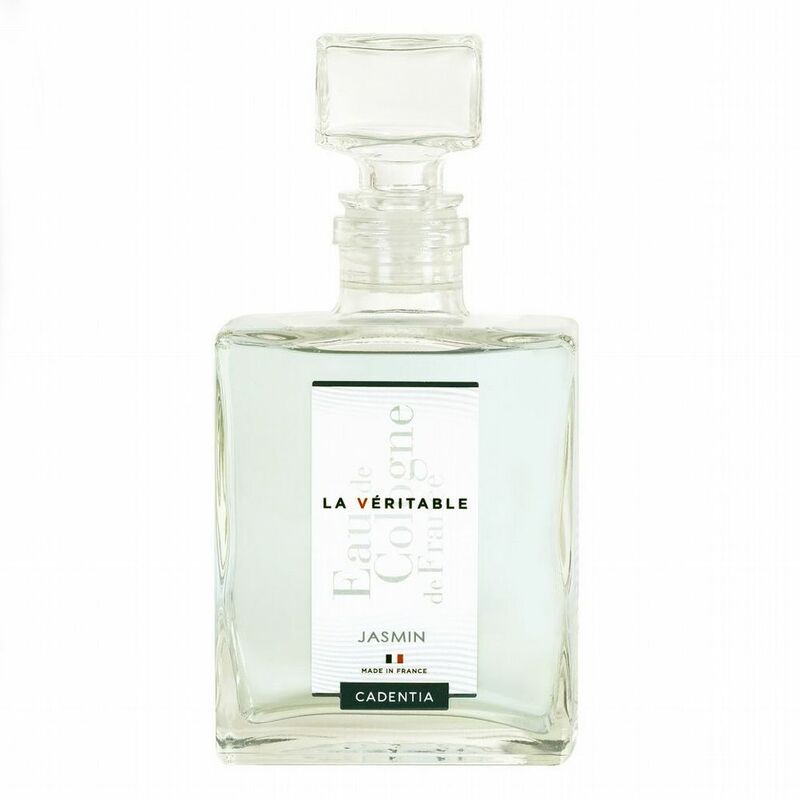 This pushes forward the concept of the 'Eau De Cologne' into new and exciting territory! Combining classic cologne notes with ingredients never used before in this milieu, Cadentia has created something truly magnificent - a collection of exciting, contemporary Eau De Cologne that reflect the rich heritage of this fragrance icon while reflecting modern tastes. 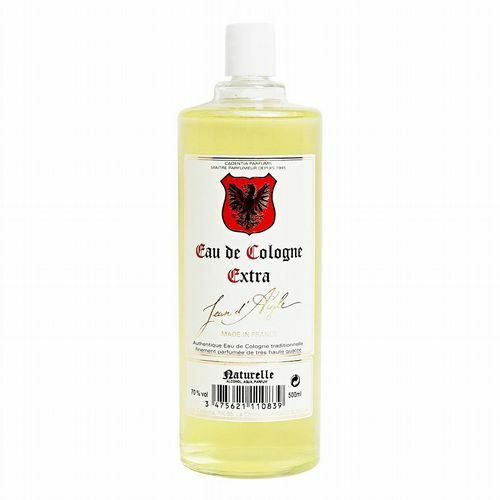 We are carrying the collection as a 250 ml splash as these should be work with liberal abandon - Eau de Cologne cannot be over applied! 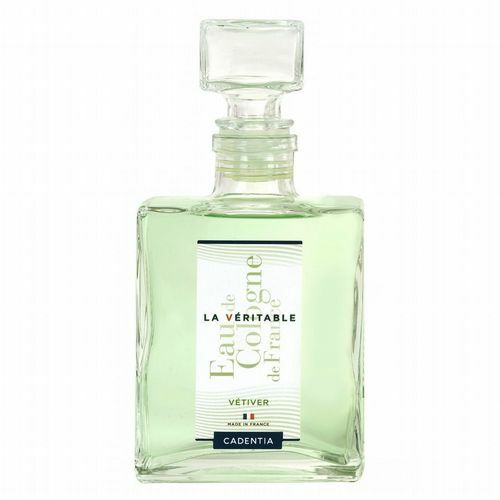 At CADENTIA three generations of the same family have been creating Eau de Cologne since 1945. 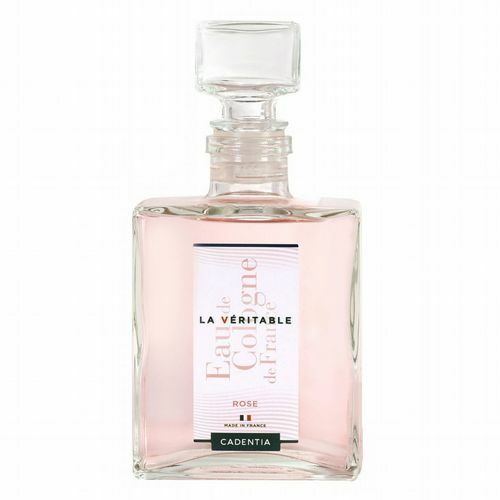 Located in Provence, overlooking mountainous of Garlaban with its lavender fields, the perfumery specialises in one of the oldest fragrance concepts and uses over seventy years of experience to blend exceptional, groundbreaking Eau de Cologne. Independent, passionate and run by two exceptional women we are thrilled to have them on our shelves. If you are looking for great quality, affordability and joy - look no further !